No matter what type of file format you have, you can change it without much hassle. It can be HTML, ODT, PDF, TXT, RTF, PPT, PPTX, DOC or Flash. No matter which format you have and need to convert over to DOCX, you can do so here quickly, easily and for free. For those that are not too familiar with DOCX files, they are a Microsoft Word XML format document file. These type of files began with the 2007 edition of Microsoft Office. Microsoft Word is one of the most popular and widely used word processing software out there. After its introduction in 2007, it became the default file type ever since. You can look at DOCX files as XML based files. These files can either contain formatting, images, objects, styles and of course, text. In the DOCX files, all of these are then stored and compacted separately as a single DOCX zip compressed file. For those that may have an earlier version of Microsoft Word, there is a free downloadable pack. If you download the Microsoft Office Compatibility Pack, you can then open, edit and save all of your DOCX files; even to an older version of Microsoft Word. In many cases, people often run into trouble when they are using a certain type of file format that is incompatible with another program, device or software. Certain files will not work or cannot be opened by other programs, software or devices. Before file conversion came along, people had to end up changing things just to be able to use certain file types. Some users would even end up not being able to use the files at all. But just then, file conversion came along. Now, in events such as these, the best and easiest thing to do is simply convert the files to another format. Using file conversion allows you to use any of the many types of file types and convert them to the one you need. Whatever format that is most compatible, that is the one you can convert it to. For years, people had to end up purchasing expensive programs or software in order to convert their files. Other sites would only allow you to convert them if you downloaded something from them. Luckily, here at Online Convert, you don’t need to do any of that. If you want to convert your documents to DOCX or countless of other file formats, you can do so. Yet you don’t need to download anything at all. Simply upload your document or file you want to convert. You can also enter an URL of the file as well. No matter which way or how, Online Convert lets you do so for free, fast and in a few simple steps. 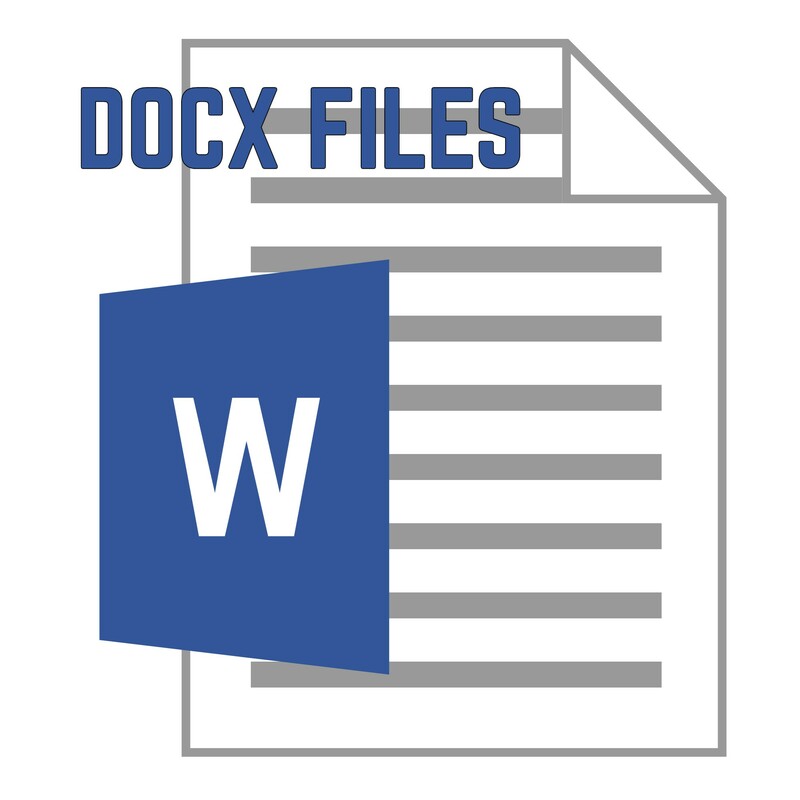 If you have any file you want to convert to DOCX or anything else, use our Free online document converter tool here.